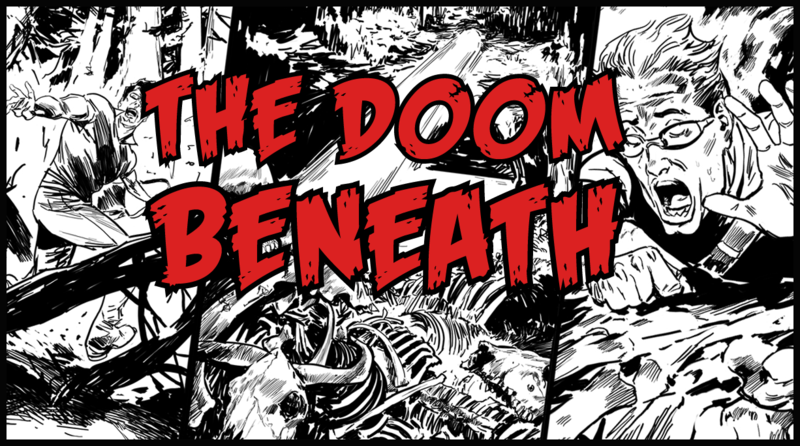 Post news Report RSS	Announcing The Doom Beneath! 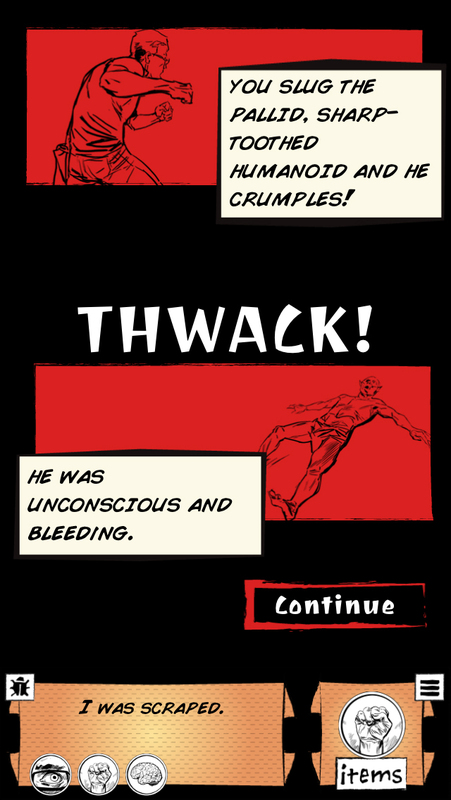 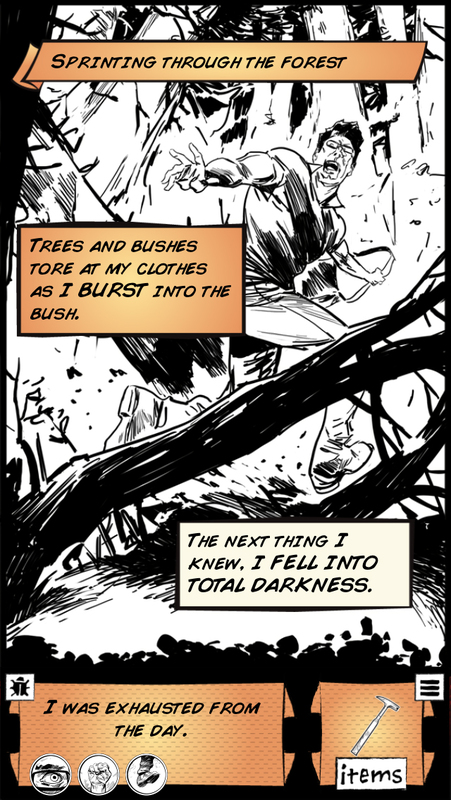 Announcing 'The Doom Beneath': an adventure-horror game with a dark secret: it's a graphic novel. 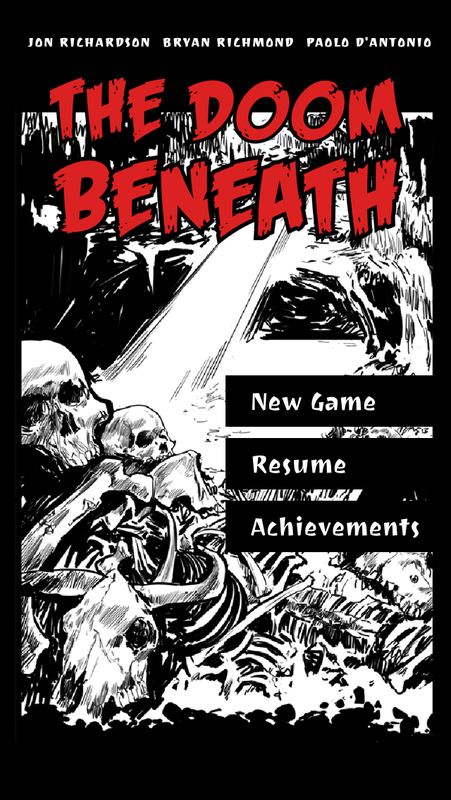 For lovers of comic books and video games, 'The Doom Beneath' is a thrilling, hand-illustrated tomb-dive into an underground nightmare (with a streak of dark comedy).